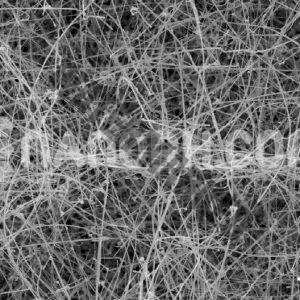 Nickel Nanowires are elongated nanostructures with an average diameter of 200-300 nm and length of up to 200 µm. 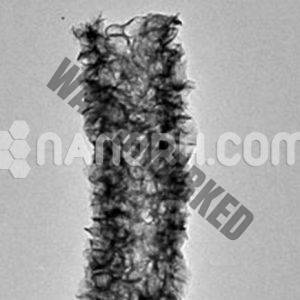 Applications for nickel nanowires include optical devices, sensors, solar cells, biotechnology, and microelectronics. Nickel nanowires are generally immediately available in most volumes. 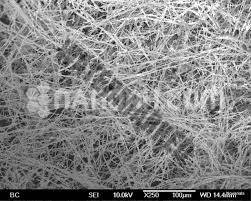 Nickel Nanowires are elongated nanostructures with an average diameter of 200-300 nm and length of up to 200 µm. 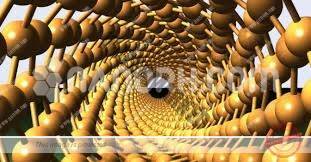 Applications for nickel nanowires include optical devices, sensors, solar cells, biotechnology, and microelectronics. 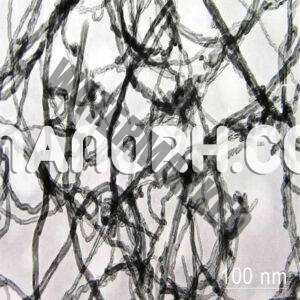 Nickel nanowires are generally immediately available in most volumes, including bulk orders. Elements produce too many standard grades when applicable, including Mil Spec (military grade).